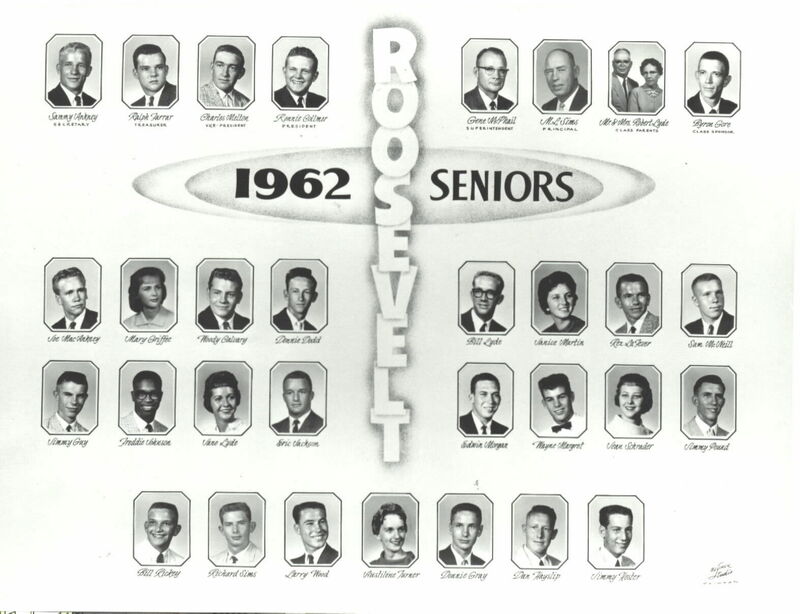 Classes of 1960 - 1969. 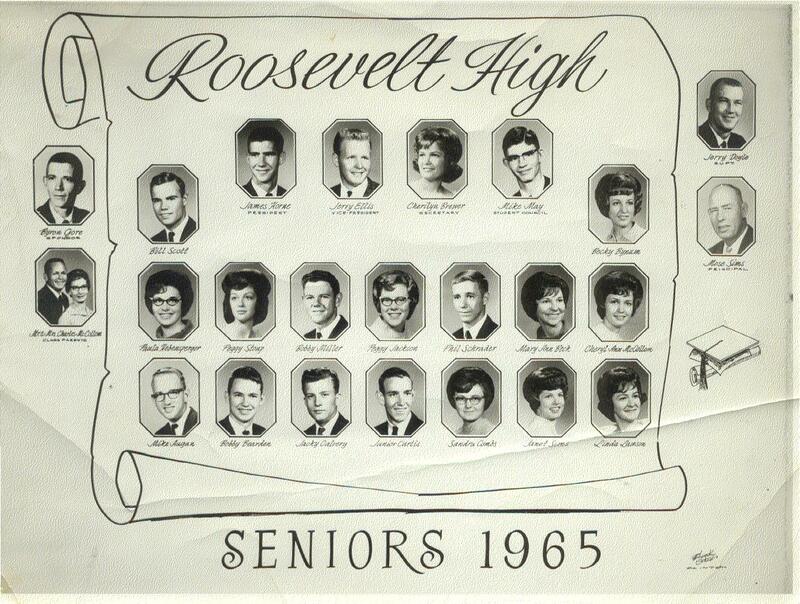 Faculty Right Column Top: Jerry Doyle, Supt. ; Bottom: Mose Sims, Prin.